It often happens that if you don’t drink enough water or if the weather is too dry, your lips become chapped. The state of your lips impacts your smile. And a brides smile is the focus of her persona. A perfect smile will result in amazing bridal photographs on your wedding which is why your lips need special attention before your wedding. 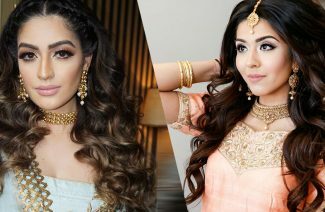 If you have dry lips and haven’t had enough time to give yourself proper lip care, then here are a few tips to help you get started with the process of transforming parched lips into smooth, plump lips that will make you look incredible on your wedding day. Yes, you heard that right. Your lips just like every other part of your body develop a layer of dead skin cells that need to be removed with the help of proper exfoliation. Exfoliating the lips is a simple process that involves an old toothbrush. Gently brush your lips before sleeping every night in order to remove the dead skin and to promote proper circulation. This simple hack will turn your lips ruby red before your big day. You can also exfoliate your lips using a lip scrub. The Body Shop and Sephora have some effective lip scrubs that help exfoliate and soften your lips within days. After exfoliating your lips, you should moisturize them. Apply Vaseline or another moisturizer that you think works on your skin to seal in moisture and avoid cracking. 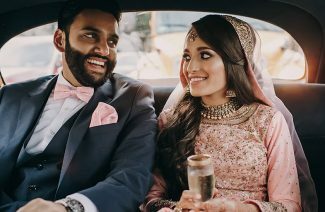 If you haven’t been using moisturizers before and think that it’s a bad idea to experiment with a new product just days before your wedding, then you should stick to natural moisturizers. Applying cream or olive oil to your lips will keep them hydrated and make them glow. Therefore, proper lip moisturization is a very important component of your bridal beauty regime. Sun exposure leads to dryness in lips. Whether it’s too cold or too hot outside, your lips will be affected a great deal by the weather. Lips tend to become dry and parched during extreme weather conditions which is why you should always keep them moisturized no matter what. 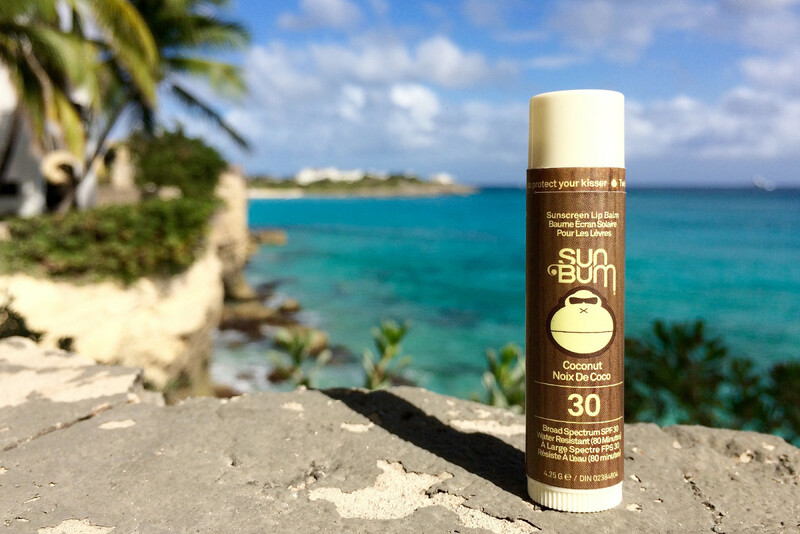 Try using a chapstick with SPF to protect them from harsh weather conditions. A simple organic lip balm will help protect your lips from dust, bacteria and aridity. If you’re getting married in winters them make lip balms your best friend in order to avoid chapped lips on your big day! It is a common misconception that licking your lips will keep them hydrated. According to dermatologists licking your lips is bad for them. 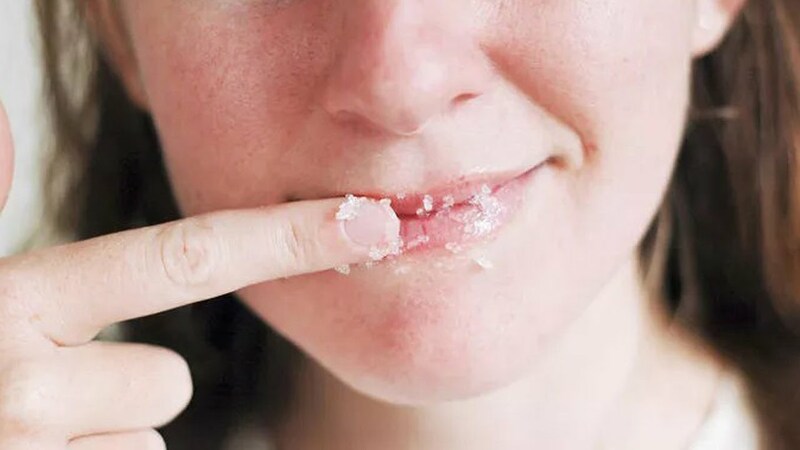 Saliva contains digestive enzymes that can wear the skin on your lips down and leave them exposed to harsh environmental factors such as dry air and bacteria. Instead of licking your lips you should use a transparent gloss instead which will help your lips appear fuller. And you should apply some gloss in the middle of your bottom lip for extra plumpness. This will also make your lips appear contoured especially if don on a little highlighter right above your top lip. Try to remove all makeup from your skin before you sleep. Makeup tends to clog your pores and the skin has difficulty breathing at night. 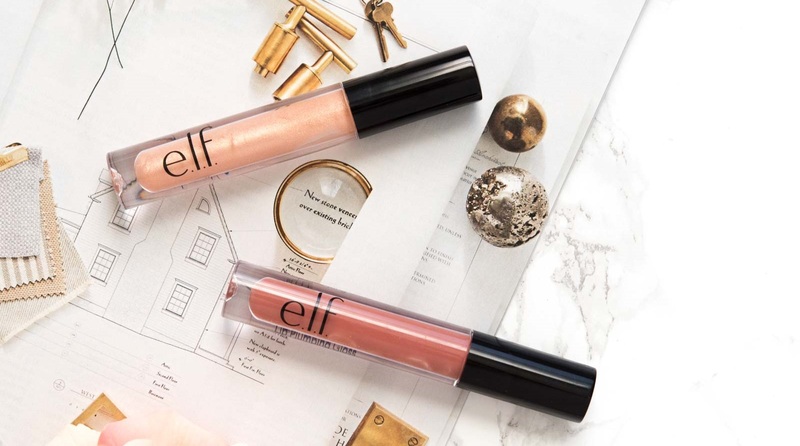 Some lipsticks and lip glosses are known to contain elements that tend to start decomposing after a certain amount of time which is unhealthy for your lips. Therefore, you should always buy lipsticks that are guaranteed to last longer always remove your makeup before sleeping every night. Use a cleanser or makeup removing wipes to gently rub off your lipstick before you sleep at night. Removing your makeup presents an opportunity to cleanse your lips before you sleep. Let the skin on your lips breathe and you’ll see instantaneous results! These tips are an absolute lifesaver for every bride-to-be. Make sure you follow these simple lip care tips to have soft, ruby red lips on your wedding.